You can take your pet to stay with you at Dom Muzyka provided you reported your intention to do so at the time you made your booking. Pets are the only animals you can keep at Dom Muzyka. The hotel is entitled to refuse accepting dog breeds commonly perceived as being aggressive, i.e. : the American Pit Bull Terrier, Ca de Bou, American Bulldog, Sogo Argentino, Canary Mastiff, Tosa, Rottweiler, Akbash Dog, Anatolian Shepherd Dog, Moscow Watchdog, or Caucasian Shepherd Dog (Regulation of the Minister of Home Affairs and Administration of 28 April 2003 on the list of dog breeds considered aggressive). The pet owner is obliged to have valid health and vaccination certificates evidencing its current vaccination and deworming. Pets should be taken out on a leash, under the care and supervision of the owner or another authorised person, in a manner preventing their breaking free, damaging property, or posing a threat to other people and animals. You must not take your pet to the restaurant. Dog owners are obliged to collect their pets’ poo left on the premises of Dom Muzyka and in its vicinities. Cat owners should make sure to have their pet’s litter box with sand, empty it into a plastic bag, and leave the scoop in the container indicated by a Dom Muzyka employee. You should not leave your pet alone in the room longer than it can physiologically tolerate, or if its behaviour might disturb other Guests’ rest. 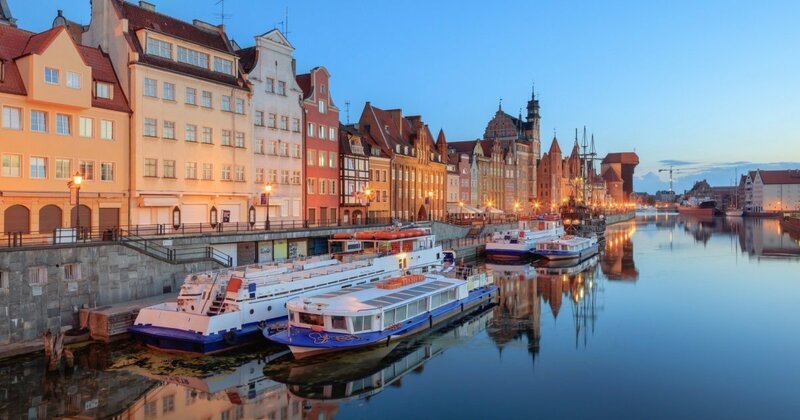 In the event the employees of Dom Muzyka develop a reasonable suspicion that the pet left in the room disturbs other Guests or may create a risk for itself or other Guests, the Hotel management will take every attempt to contact the owner and solve the problem. Should the contact prove impossible, Dom Muzyka reserves the right to have its personnel enter the Visitor’s room, also in the company of competent services, and remove the pet from the building. Any expenses incurred in effect of the above steps shall be covered by the pet owner. The pet owner shall be fully liable, in both financial and legal terms, for any injuries or damages to property his/her pet might inflict on the Hotel and other guests. Any damages to the facility or property of other guests your pet might cause shall be assessed by the Management of Dom Muzyka, and the costs thereof shall be charged on the pet owner. The room where the pet stays shall only be cleaned in the presence of the pet owner. Please, contact the Reception to agree the cleaning time. The charge for the pet’s stay is PLN 25 a night. Dom Muzyka reserves the right to terminate your stay prematurely, should you not comply with the above rules.